The Welcome Center at Bielefeld University offers a wide range of services for visiting academics and their families. Eleni and her team offer a warm welcome and speak great English. I recently attended their international spouse & partners coffee morning which was really informative and a great way to meet other international spouses like myself. The next coffee morning will be April 11th 10 am, details will be on their website and you can also email welcome@uni-bielefeld.de if you would like to attend or with questions. Finding an apartment in Bielefeld, part 2: Where to look! Part 1 of ‘finding an apartment in Bielefeld’ was “what to expect”. Part 2 is “where to look”, and part 3 will be about issues you may have once you’ve found a place you want. This is meant to be a collaborative post, so please participate in the poll and add comments! If we make finding an apartment marginally less stressful for one person, we’ve accomplished a lot. 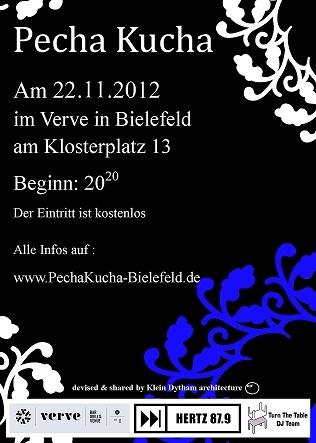 The second part of the “where to look” theme is of course finding the best area in Bielefeld for your lifestyle. Will you have a car? Do you have children? Where will you be working? What are your hobbies? My husband and I do not have a car or kids, we work at the university, and we prefer nature over the city. Our apartment is located in Gellershagen right next to a bus stop, with farmland all around. 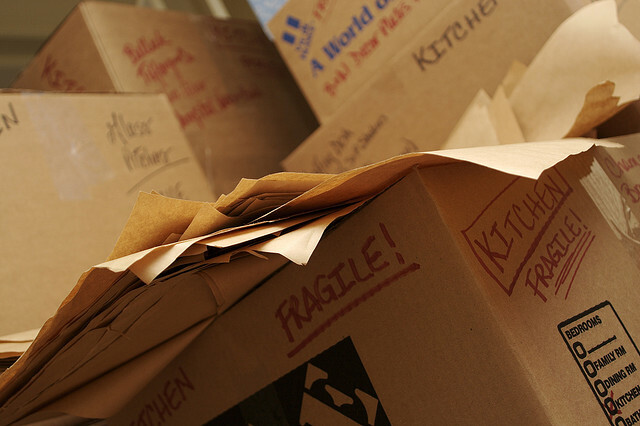 If you already live here, what aspect about your apartment closed the deal for you? Is there anything about the location that would make you turn down a nice apartment? Let us know in the comments. This is an embarrassing post, yet I will publicly shame myself to prevent any future trailing spouse from suffering the same fate. Living in a foreign country where you do not speak the language comes with many challenges, not least of which is finding out you’ve been doing something wrong for an unbelievably long time. You see, my husband and I had been having some laundry problems for the past few months…things just didn’t seem to be as clean as they used to be. I tried cleaning the washing machine multiple times; vinegar, washing soda, you name it! Still there were problems. A quick tangent: When we moved to Germany, we had to get used to living without a dryer for the first time. As a result, our clothes always seemed stiffer and not as soft as we’d like them to be. I had never used liquid fabric softener before, because when you have a dryer you just use dryer sheets. 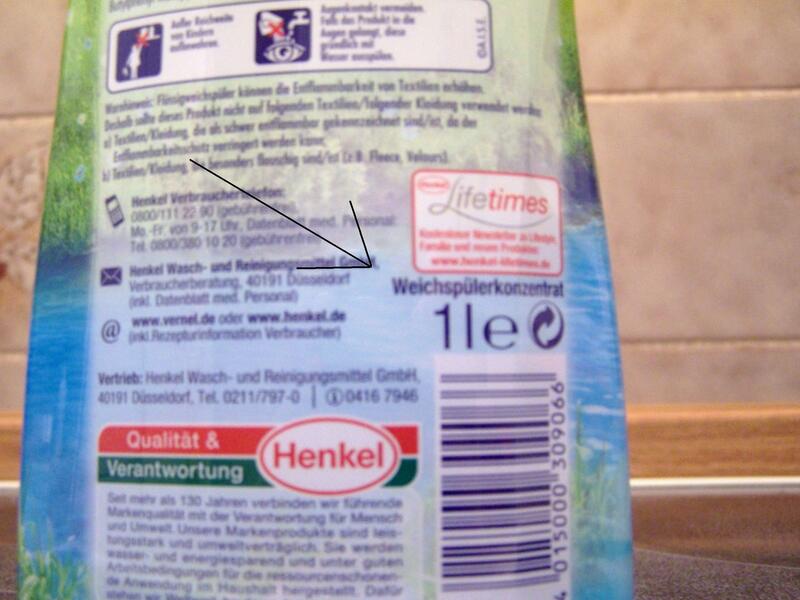 Anyway, I went to market the other day to buy liquid fabric softener. As I stood there looking over my options on the shelf, I realized in horror that I have been using liquid fabric softener instead of laundry detergent for the past 2 years. 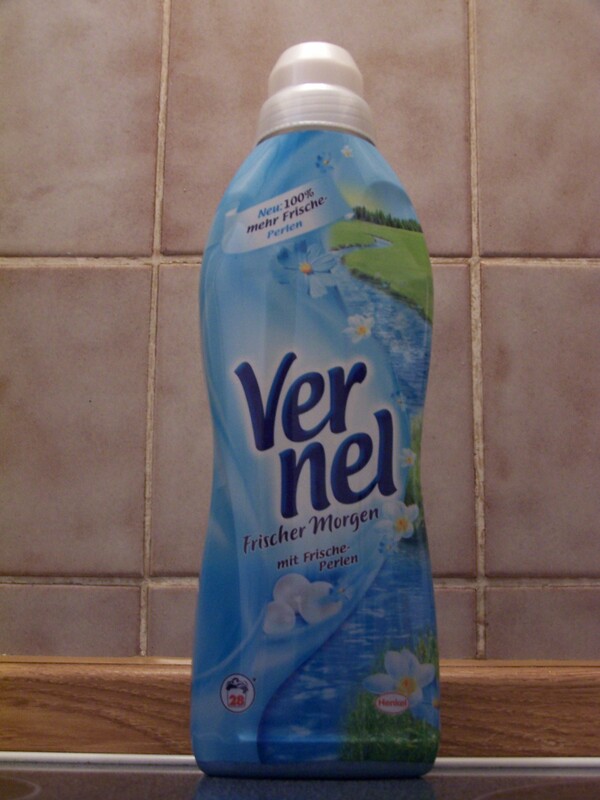 Thankfully, we now own our very own, very large bottle of “waschmittel”, and our laundry problem is solved. How embarrassing! If you have any stories about things you learned way too late, tell them in the comments!